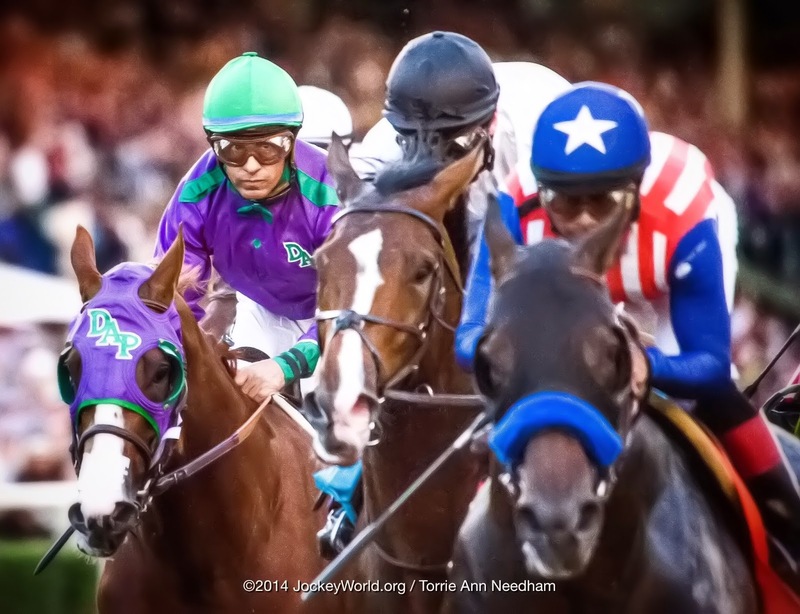 Stride by Stride: Breeders' Cup Debacle! Braids: It's All About the Braids. Horse and Human.